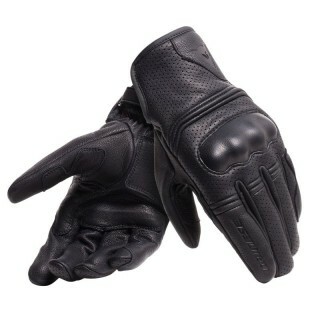 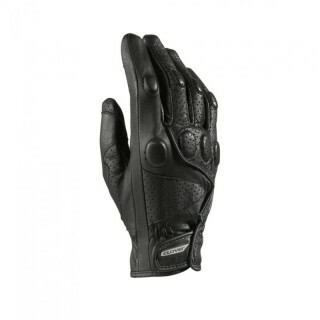 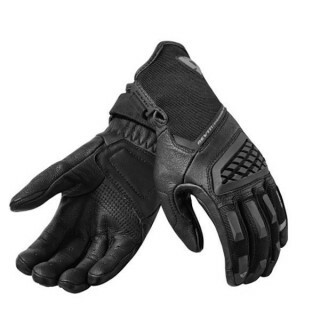 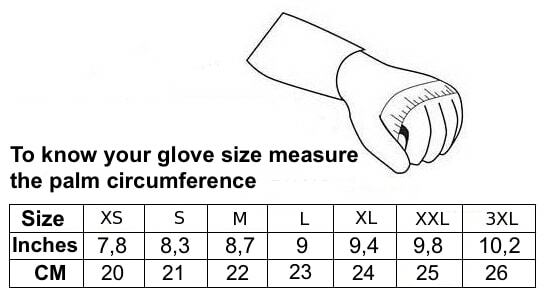 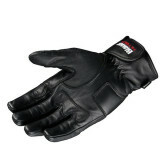 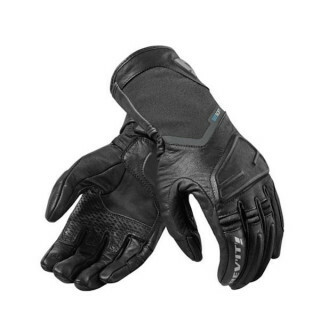 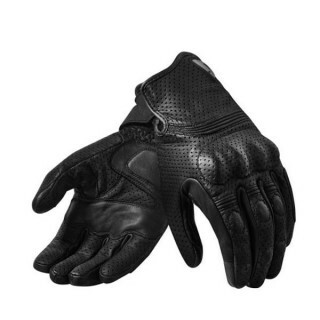 Perforated leather gloves for touring and city summer use, comfortable and protective thanks to the rigid shield on the knuckles. 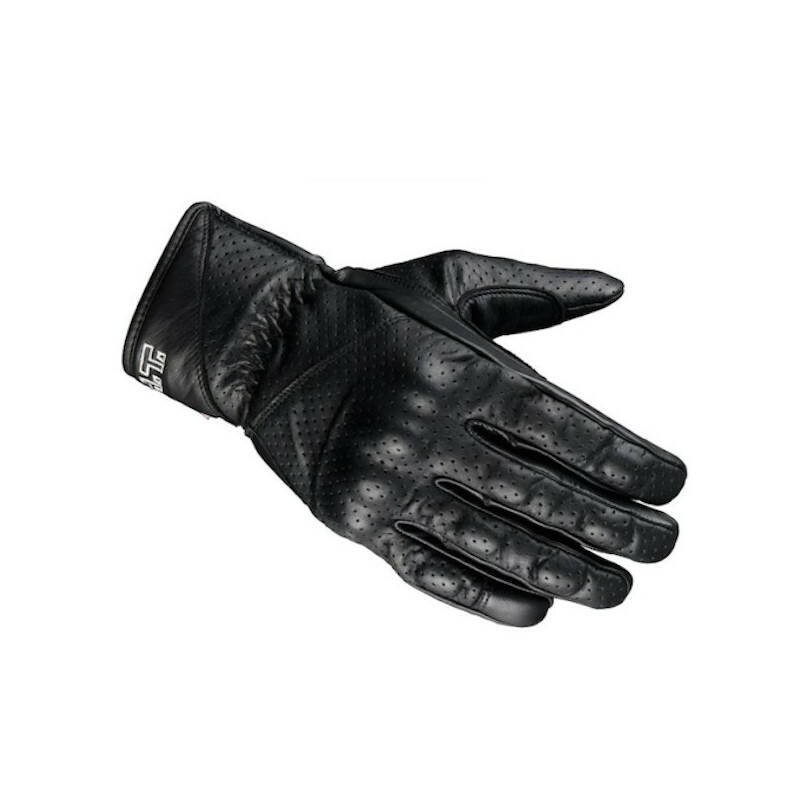 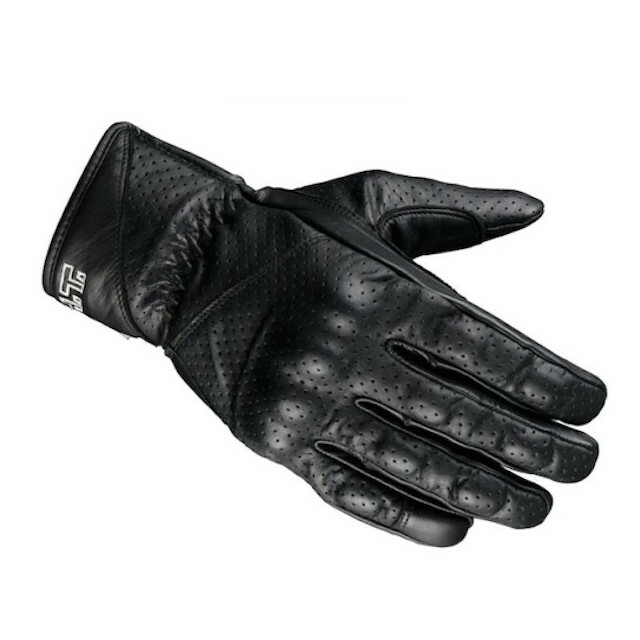 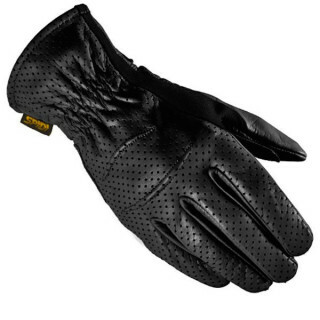 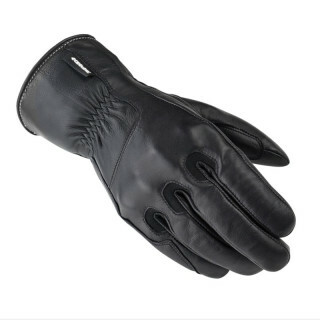 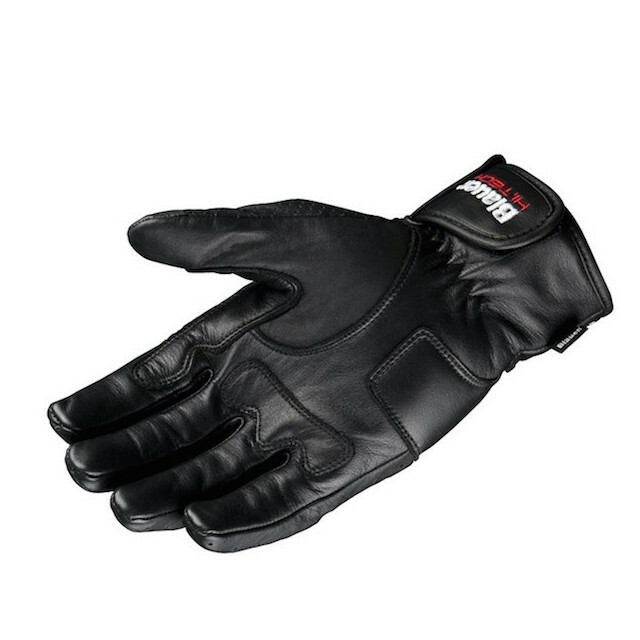 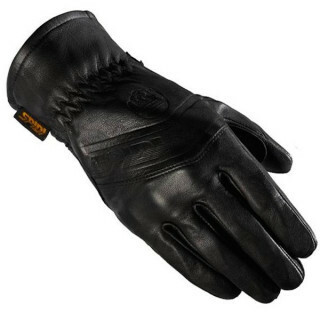 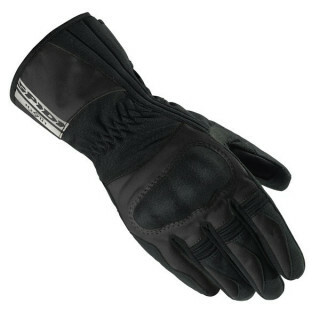 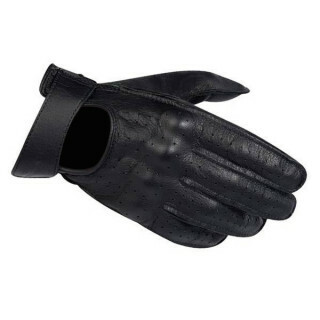 Blauer Octopus Glove is made wirth full grain perforated leather that gives to this product a classic look, making it suitable for spring and summer use. 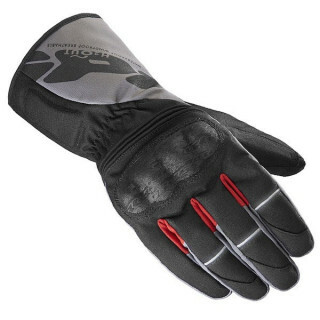 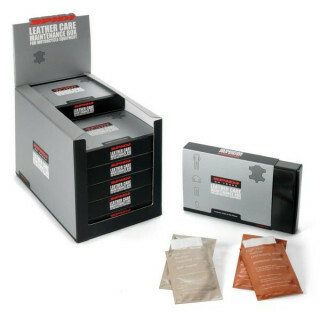 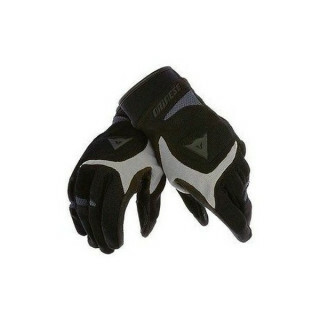 It is characterized by a great attention to details and by an heavy shield on knuckles that ensures a good level of protection; double layer skin zones to increase the abrasion resistance.